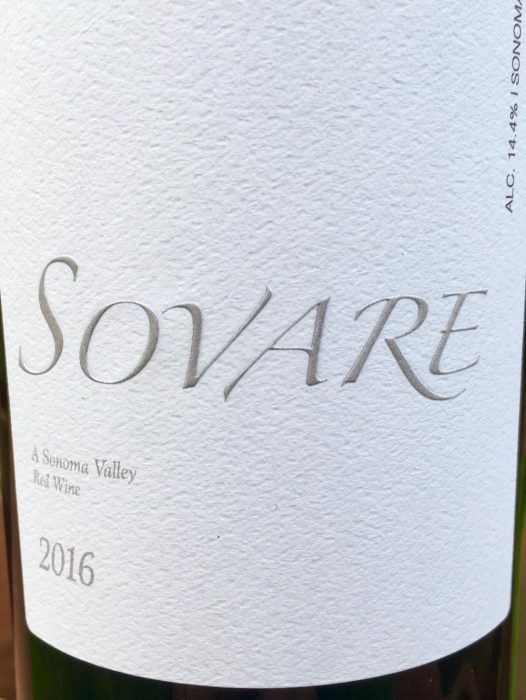 SOVARE 2016 Sonoma Valley red blend – This client spared no expense in the farming and winemaking to produce a unique ultra-premium inky red. 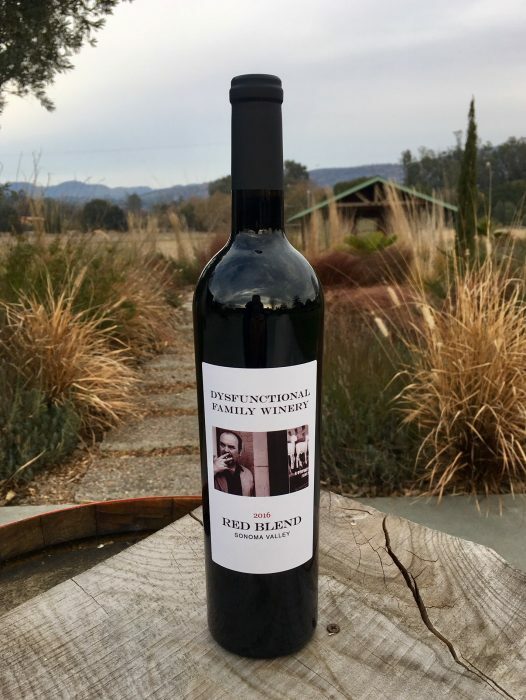 It is a field blend of equal parts Sangiovese, Zinfandel, and Cabernet Sauvignon from their rugged hillside vineyard on the flanks of Sonoma Mountain, just south of Kenwood. 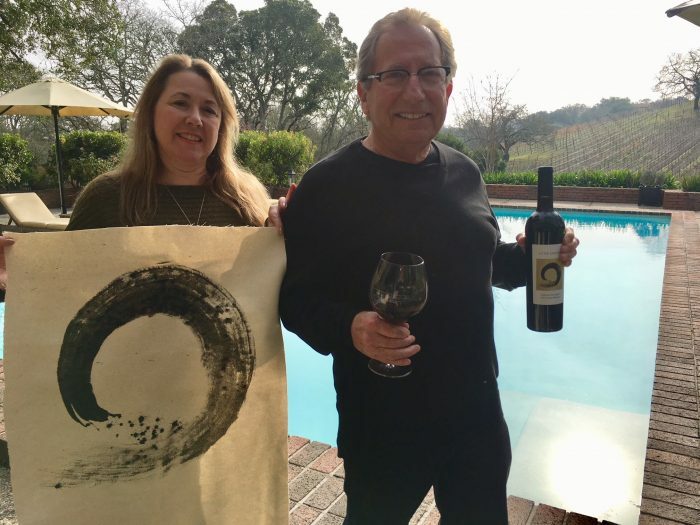 Aged in 50% new French oak and 50% one-year old American oak, it is a deep, dark, and spicy wine with evident body, offers superb balance between tannins and acidity, and will age to perfection over time. 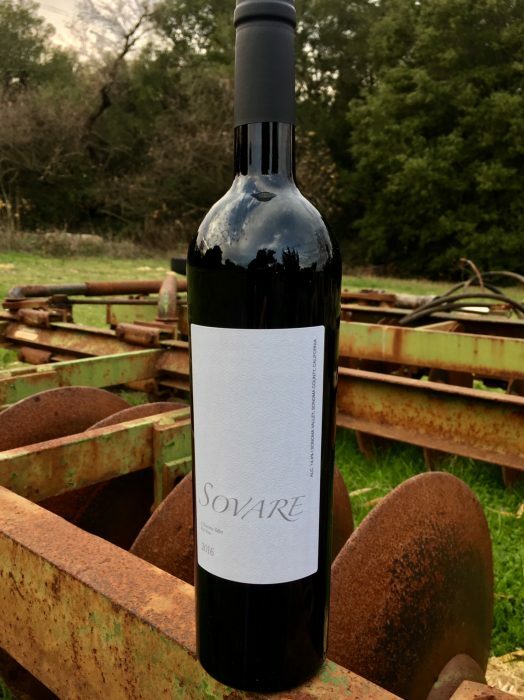 The name ‘Sovare’ deconstructed means ‘Sonoma Valley Red.’ This wine will be available only in the Bay Area and New York. 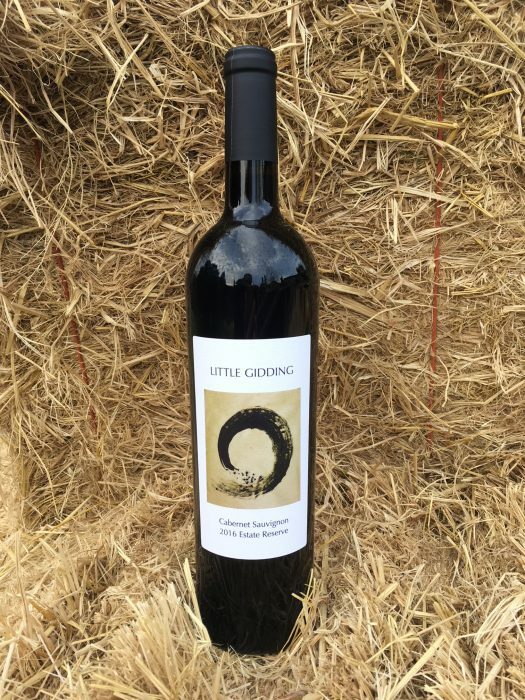 Little Gidding 2016 Cabernet Sauvignon – 100% estate Cabernet, an incredible hillside vineyard also flanking Sonoma Mountain, just 2 very special acres wrapping around a steep hillside with exposures to the east, south, and west, the wine was aged in 100% new French oak, and is a direct hit for what Sonoma Cabernet can be – austere, bright, cherry red, with smooth elegant tannins right out of the gate. 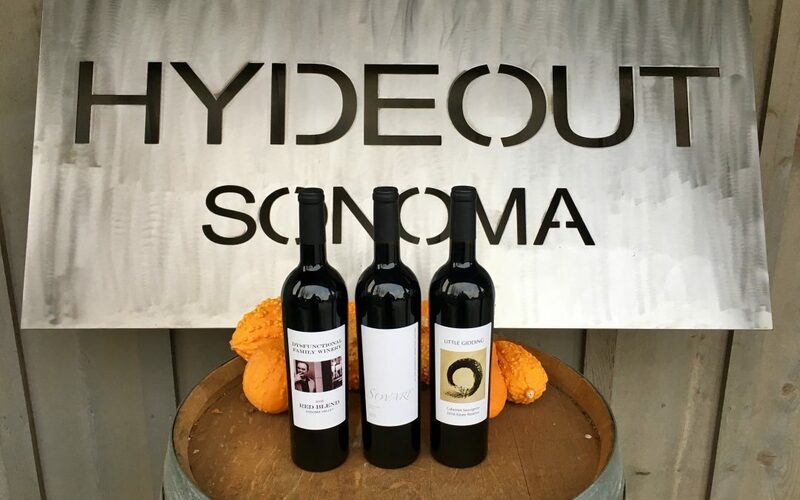 Available only through Little Gidding in Sonoma. 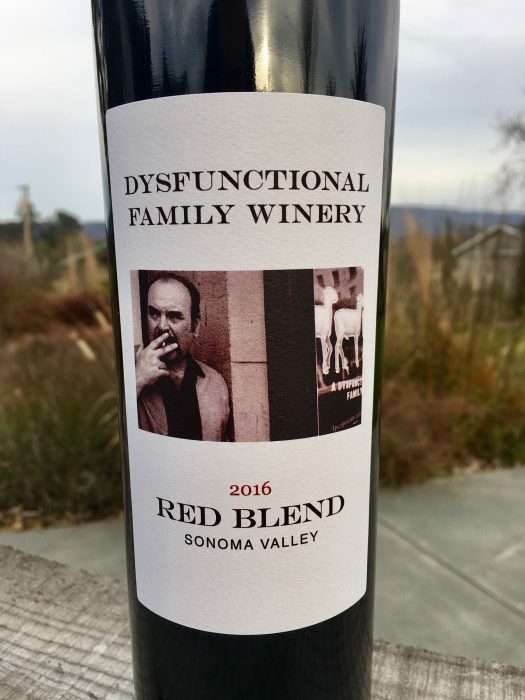 Dysfunctional Family Winery 2016 red blend – purposefully irreverent, and intended to make light of all the ‘perfect families’ so often featured in the wine press, this client has a contrarium approach and loves wines that are bravely blended from multiple varieties and sources from widely varying sites around Sonoma Valley. 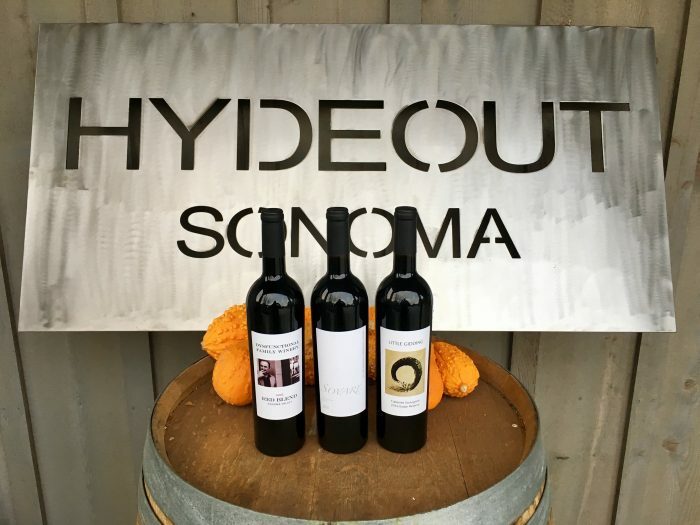 This wine is 35% Syrah (from the valley floor), 25% Cabernet (Sonoma Mountain), 20% Merlot (Carneros), and 20% Zin (Kenwood). or here for world’s oldest man drinks a glass of red wine every day! Happy holidays to all our wonderful subscribers. See you in 2018! Very interesting!! Great branding and PR. Congratulations. Thank you Gary. Very kind. 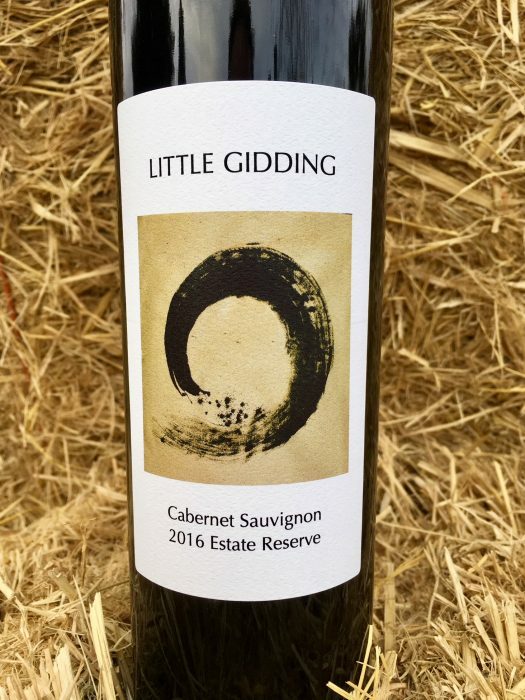 sounds like 2 of them have very intriguing blends, Little Gidding cab sounds delicious, what an obscure literary reference though! 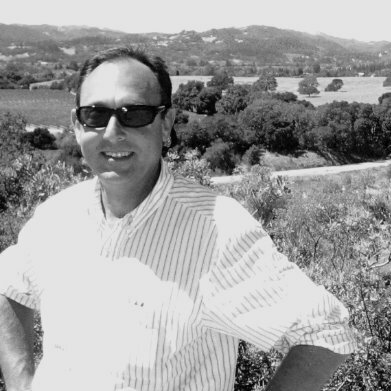 James – As you correctly surmised, the Little Gidding client is a fan of the poet T.S. Elliot. Already looking forward to your next insight…keep posting!